Due to the cost of printing and the desire to expand readership, magazine and newspaper publishers in the 1700s began experimenting with serial stories. This type of fiction surged in popularity during the Victorian-era. Some of our most popular authors published in serial format: Charles Dickens, Henry James, Arthur Conan Doyle, Leo Tolstoy, Herman Melville, Tom Wolfe, Steven King, and Orson Scott Card. Until I looked into the history of serial stories, I didn't know Uncle Tom's Cabin by Harriet Beecher Stowe was "published over a 40-week period by National Era, an abolitionist periodical, starting with the June 5, 1851 issue." Several years ago, the Inkies wrote a serial story, which you can re-read here. 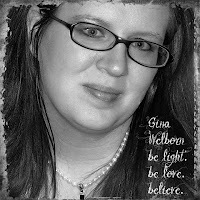 Next month at Inkwell, we will participate in a serial story blog tour featuring several CBA authors. In honor of the serial story, I thought I'd share one the ladies at Colonial Quills have written as a Christmas gift for their readers. Our own Inky author, Dina Sleiman, will be wrapping up the series with "Epiphany!" While harvesting, the German settlement near New Market, Virginia receives warning of an impending attack by French and Indians war parties. They flee to a quickly cobbled refuge, Fort Providence—for they will surely need to rely on God’s Provision. 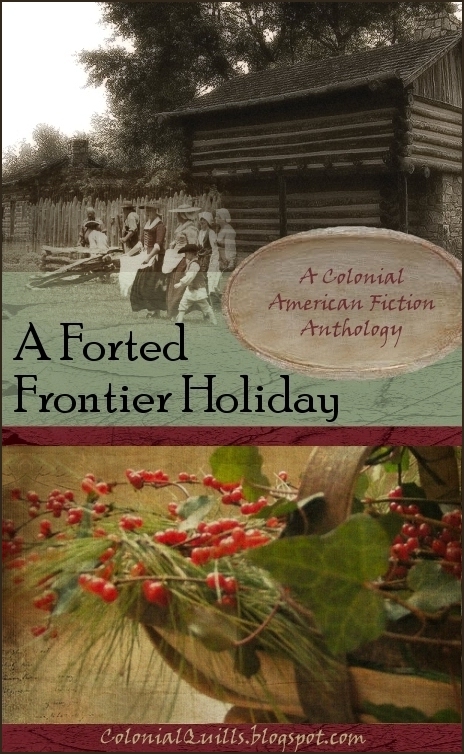 The forted colonials long to celebrate the holidays and await the arrival of visitors. Question of the Day: Do you enjoy serial stories? If so, what would you like to see one written about? Setting? Lead characters? I enjoyed our one small serial we wrote here. It was fun to see how each of us took the story to the next step. I've really enjoyed Colonial Quills' Christmas serial. Just lovely! Hooray for all the authors. I'm looking forward to today's and next week when Dina finishes it up! I will say that I really enjoy writing serial stories. I had a lot of fun with this new Colonial Quills one. Deb, I think Carrie might still do one more wrap up after mine. We'll see. i love serial stories. would like the inkies to do one next year. might need to start in January so we'll be done by December. Each get 3 weeks to work on her installment. Fun! Thanks for the info, Gina. Some of my favorite authors are involved! I've never tried writing a serial story before...hmm. Gonna have to think about it! Susanne, the way we did the Colonial one was actually similar to our Inkie novella anthology we've been working on. Same setting, some overlapping characters, but everyone wrote their own story with their own characters and plotline.